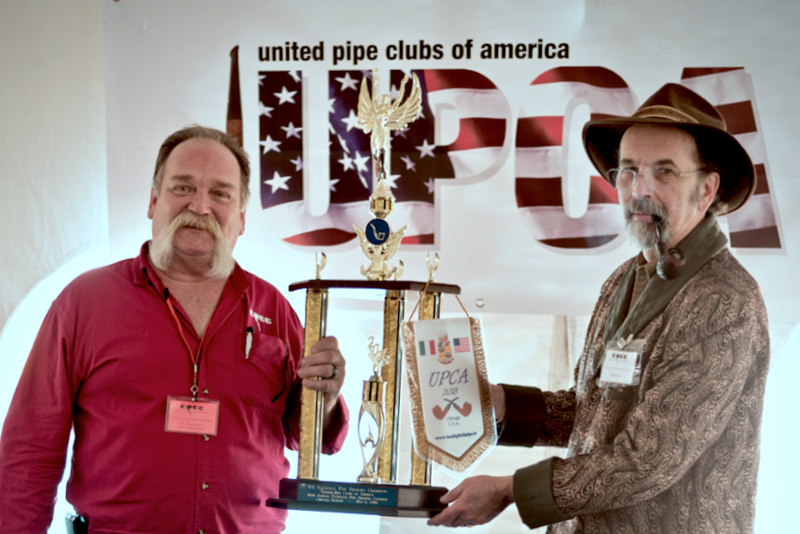 What is a pipe smoking contest? Check our FAQ section. All contestants should read the UPCA Contest Rules. Online registration will close on Friday May 3rd. You may also register during show at the UPCA table until the time of the contest if there are still openings. Please Note: When registering online for the contest, ignore the question "Are you a club member?" This is a system-generated question that does not apply to the contest. Please DO check the appropriate box for whether or not you belong to a UPCA affiliated club. The 2019 National Pipe Smoking contest is sponsored by "This Pipe Life." A new online forum for pipe smokers. 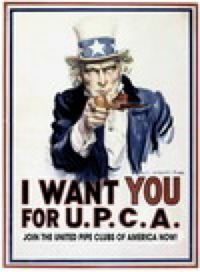 See UPCA Contest Rules in the Documents section of this website.